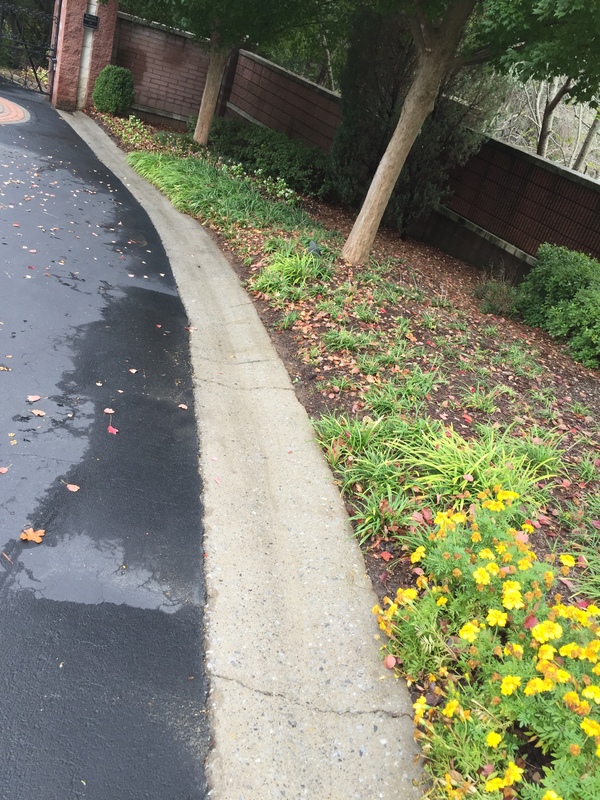 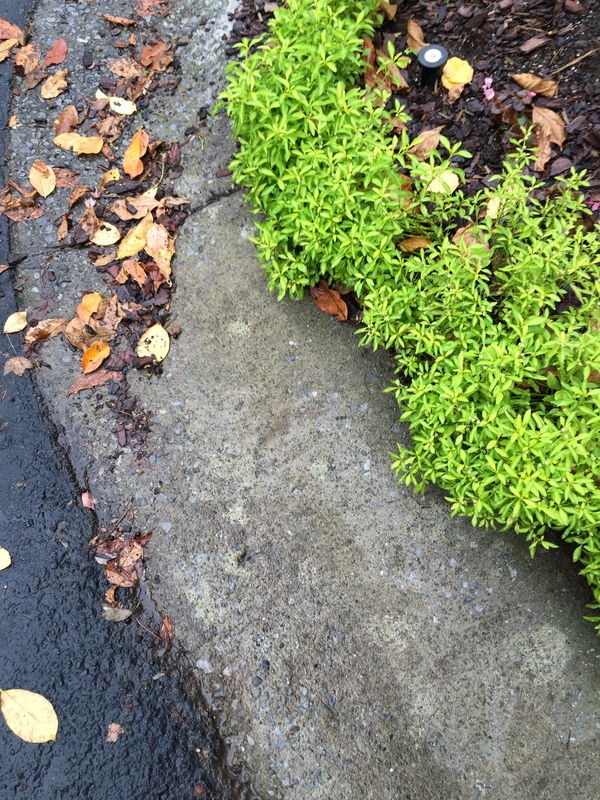 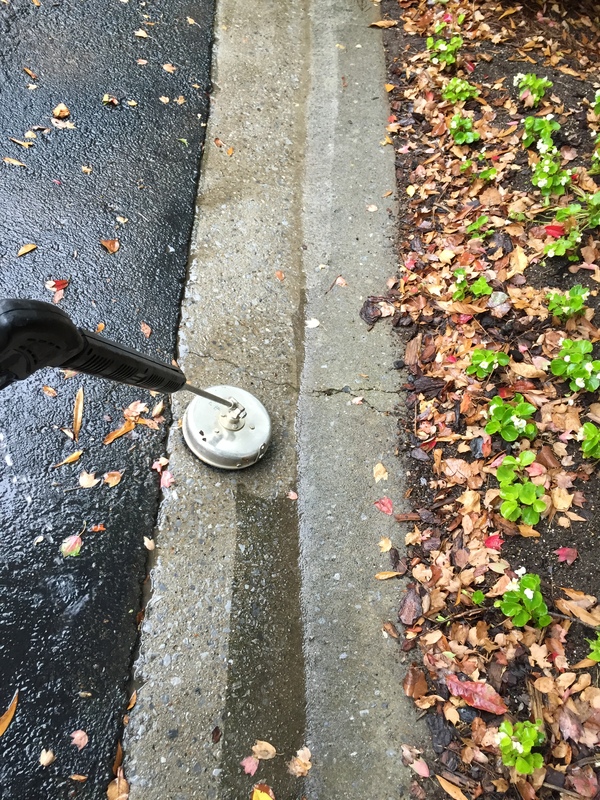 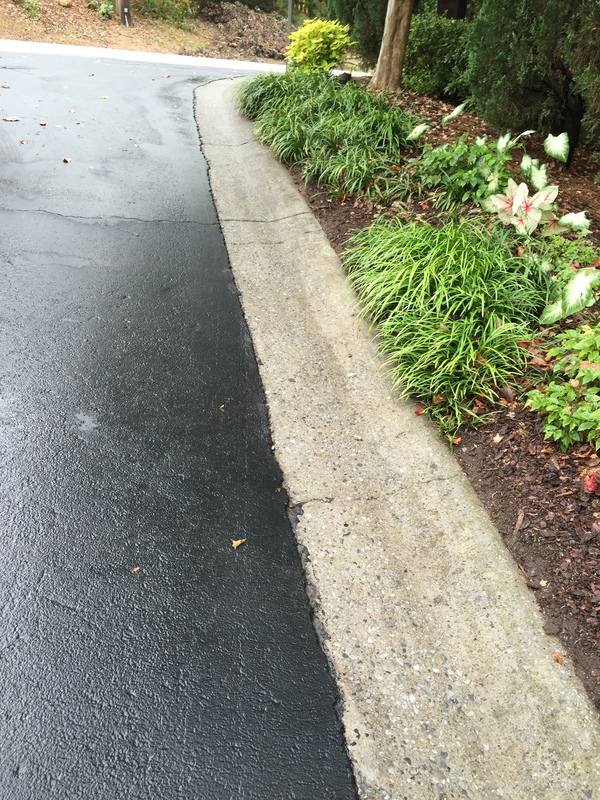 Supplementary Power Washing – Watt Commercial Sweeping, Inc. 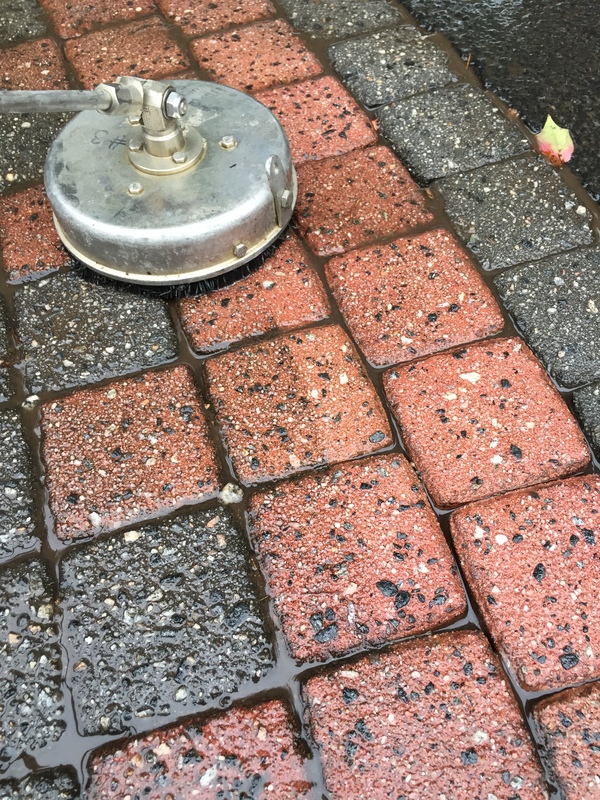 Regular cleaning is necessary but the seasonal deep cleaning service will take your properties appearance to the next level. 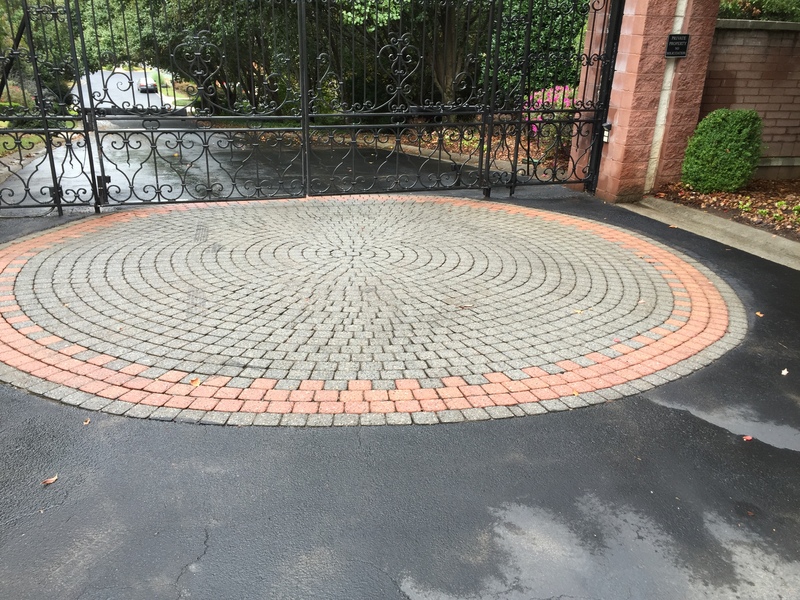 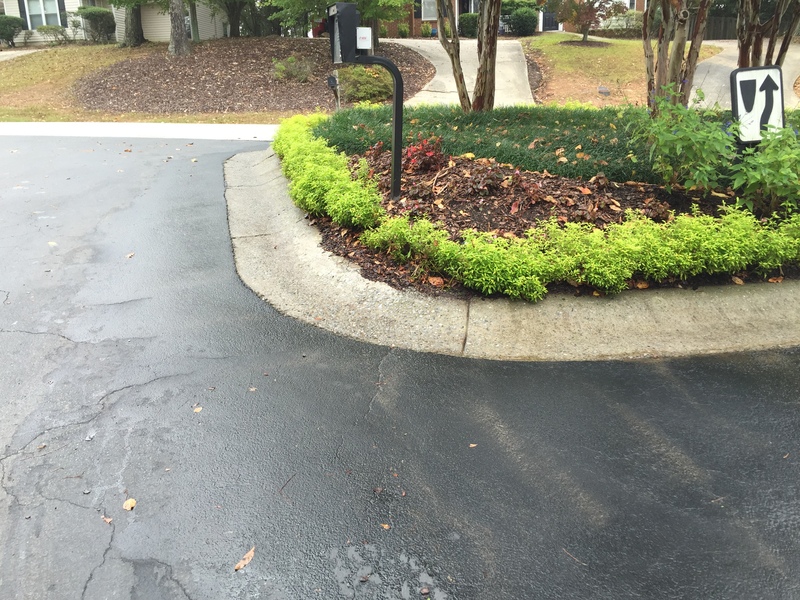 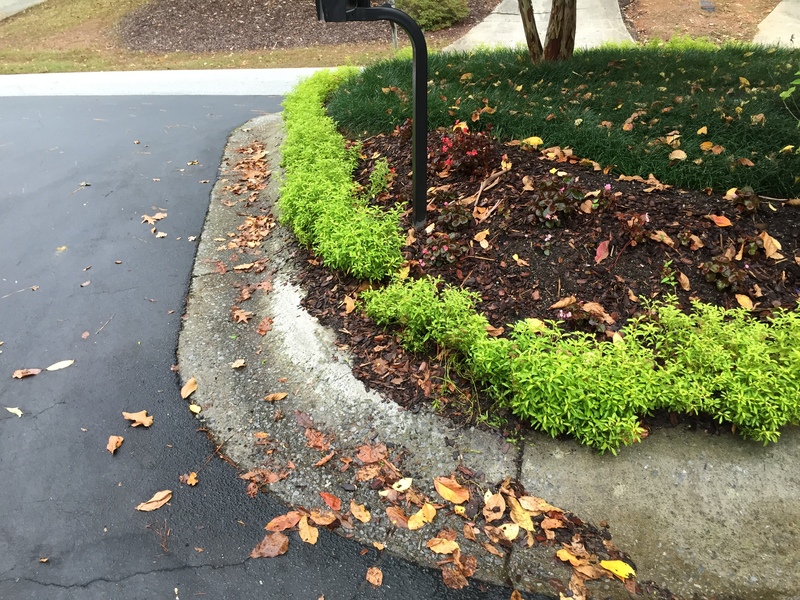 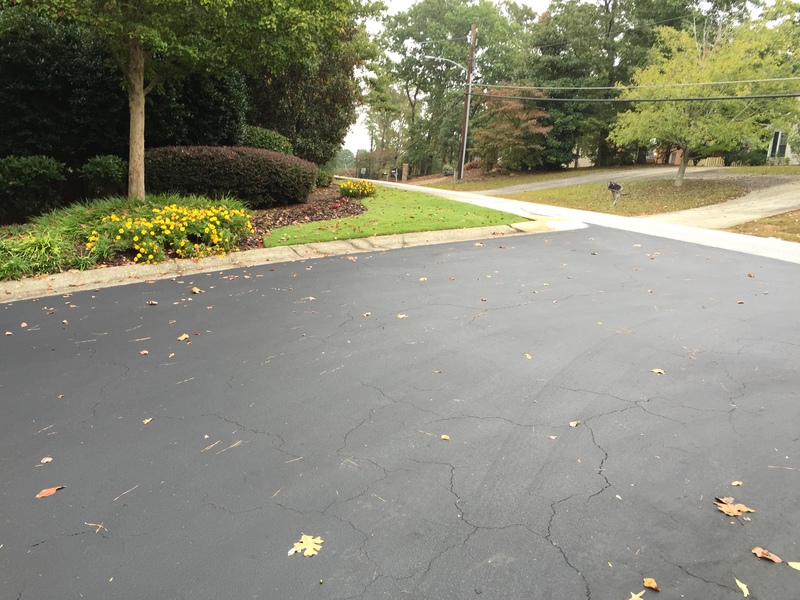 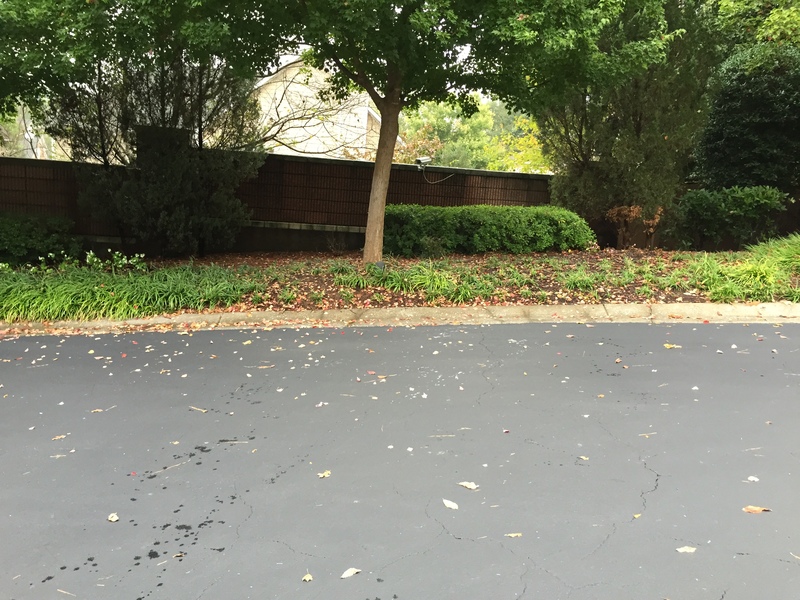 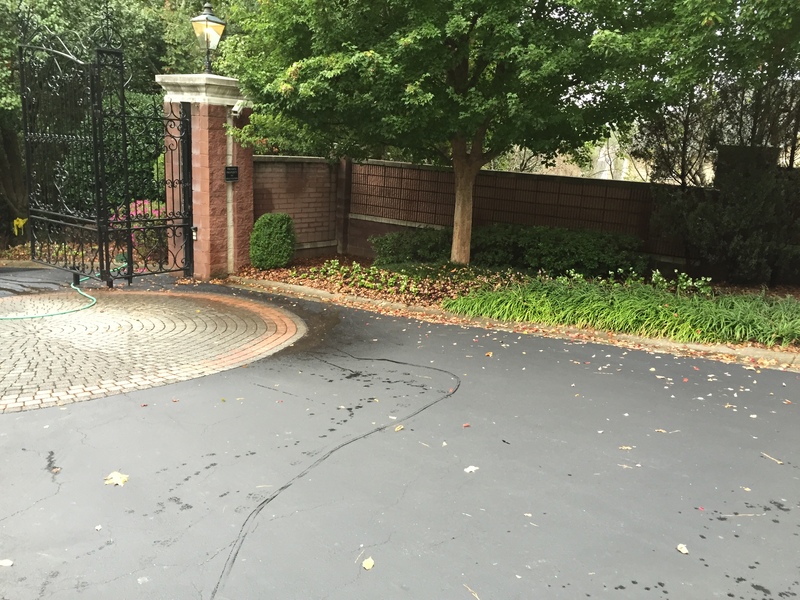 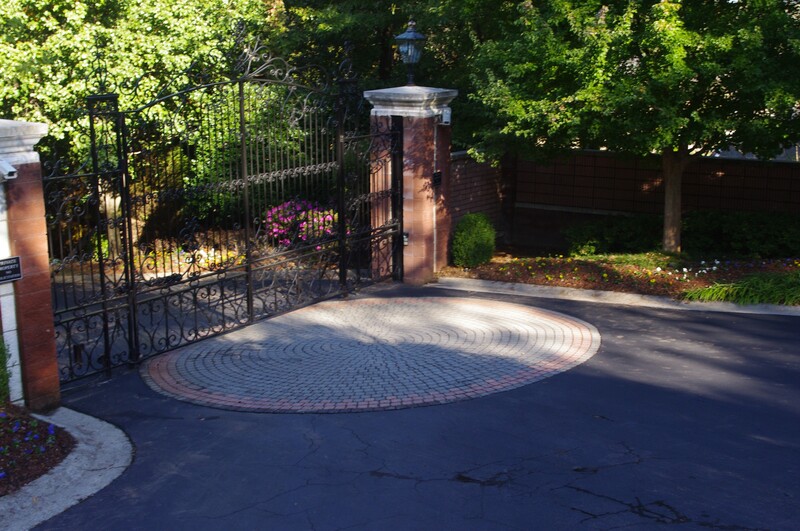 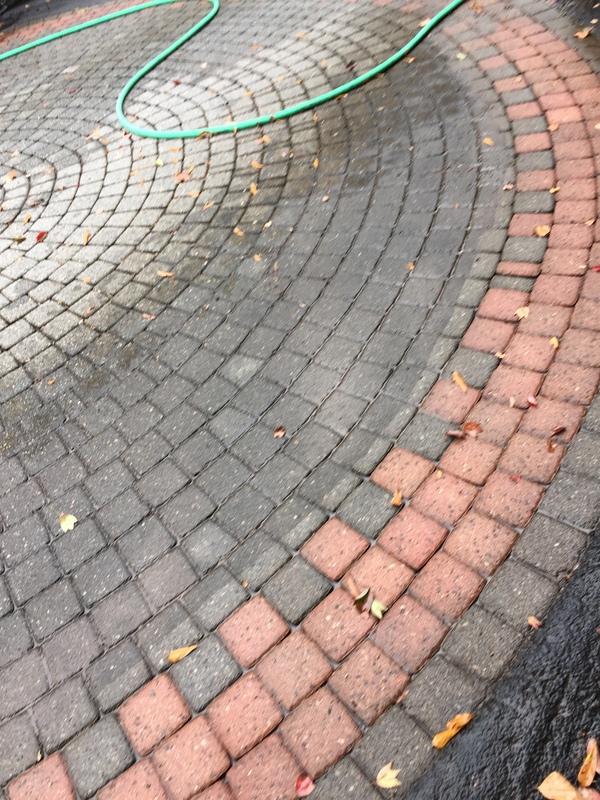 After Atlanta Sealcoating sealed this property’s asphalt, the next logical step was to have the fresh black coat offer contrast to brightened curb lines and decorative brick inlay. 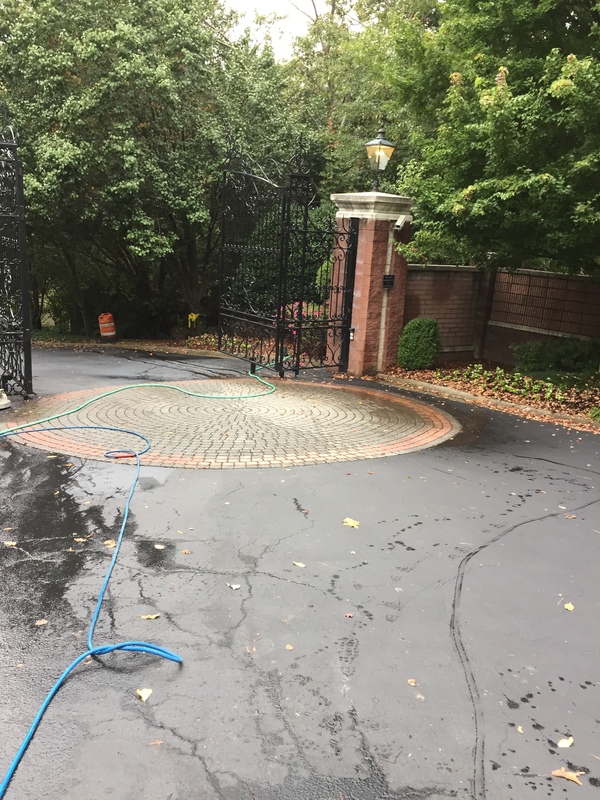 If interested in our power washing service, give us a call!